There is so much to love in this charming home! 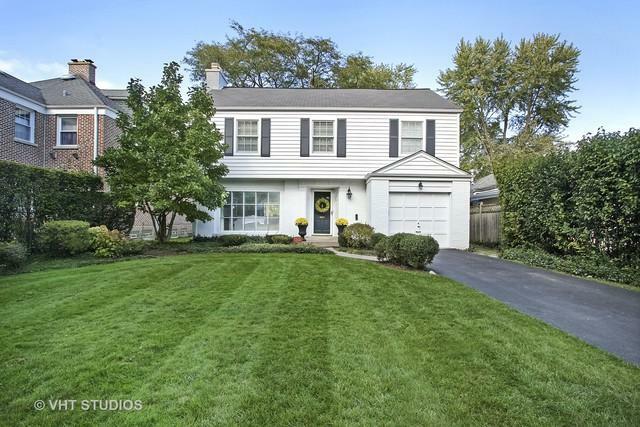 Timeless white brick and cedar colonial with an attached garage. Beautifully renovated throughout featuring updated bathrooms, floors, interior & exterior paint, new furnace, and more. The foyer is open and light flowing nicely to the gorgeous living room w/ floor-to-ceiling windows, marble surround fireplace, and glass doors leading to a first floor office. 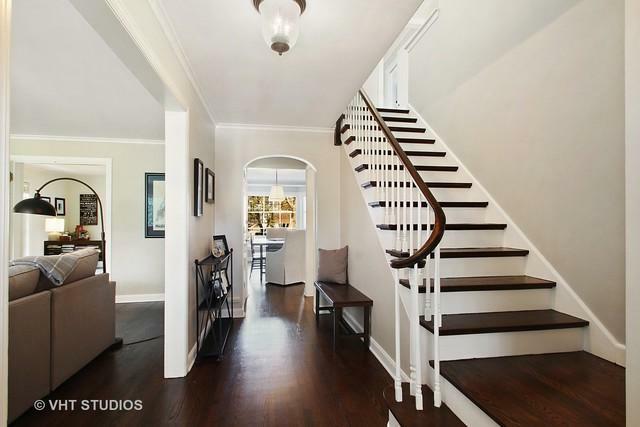 Separate dining room w/ a large bay window overlooking the deep landscaped backyard. 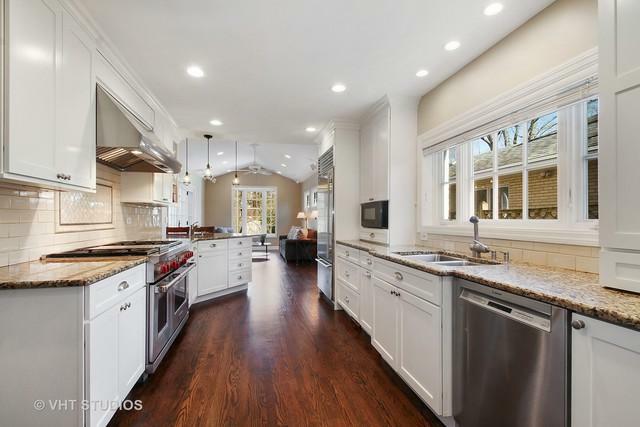 White kitchen including high-end appliances such as a Wolf and Subzero plus 2 sinks. High vaulted ceiling in the family room which adjoins to the kitchen. Large deck and screened in porch off the family room. The 2nd floor has a stunning master suite with a new master bath, large shower, & walk-in closet plus 3 spacious bedrooms & a new hall bath. 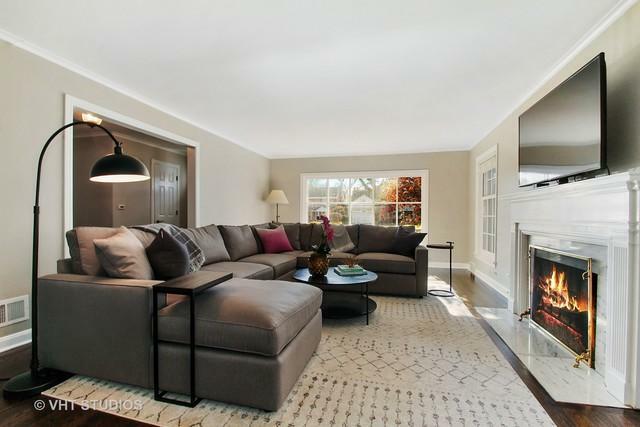 Ideally located just steps to all 3 of the Winnetka schools & Park District Facilities (golf, tennis, & skating). Walk to town and the train.